Dave Coskey, President of Longport Media in New Jersey is offering the chance to simulcast the Miss America pageant on your station for free. All he asks in exchange for the coverage is for your station to put in a good word for Atlantic City, where the pageant is held. The pageant airs on September 15th. 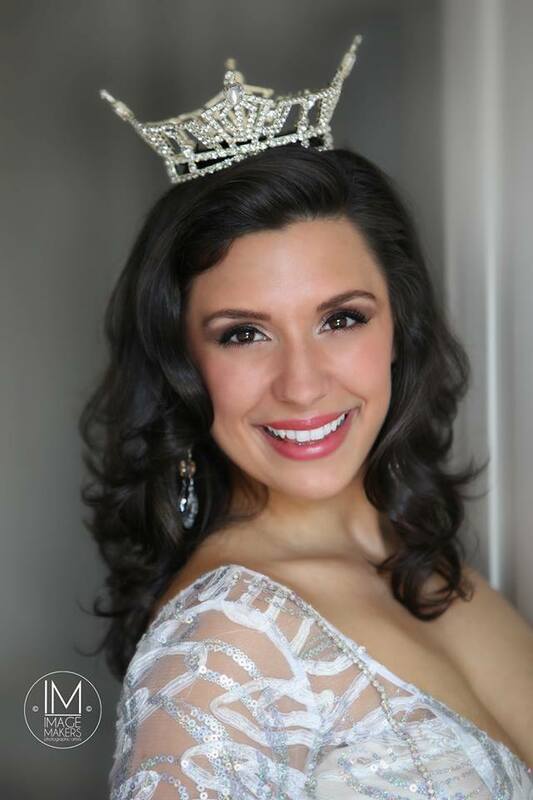 Radio stations can stream the News Talk 1400 WOND broadcast and follow Miss Massachusetts Amanda Narciso on her quest to become Miss America. For more information, contact jordan@localhost or call the MBA office at 800-471-1785.